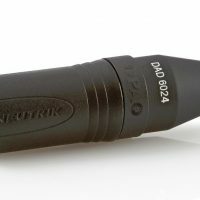 With very low noise and a high sensitivity, d:sign™ 4098 Supercardioid Microphones offer the most clear, transparent, and natural sound available on the miniature mic market. 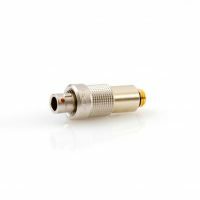 The mics are capable of handling extremely high SPL before clipping, which allows the mic to deliver high speech intelligibility even when the speaker gets excited and starts to speak VERY loudly. 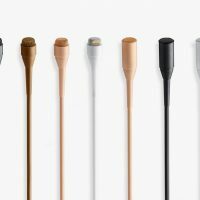 With a linear response, low distortion and an extremely large dynamic range, these mics sound great no matter how challenging the environment. In addition, speaking into the side (off-axis) of the microphone doesn’t make the audio sound worse, it just drops the level of your voice. 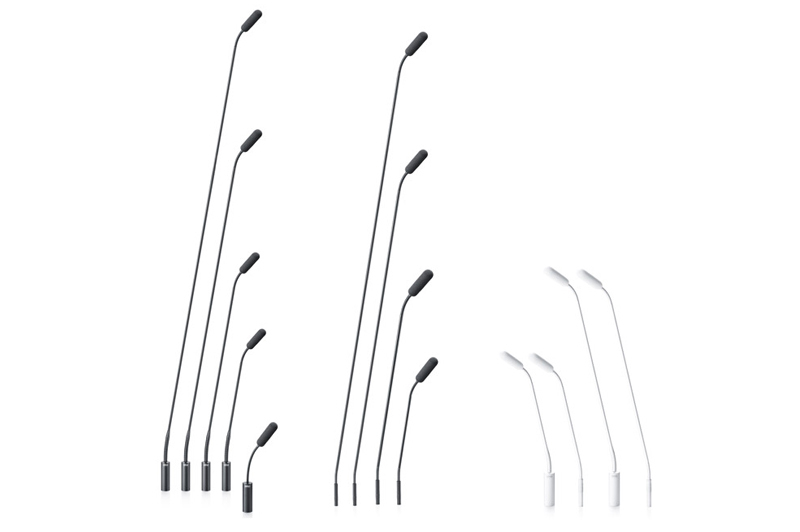 The d:sign™ 4098 Supercardioid Microphone is available in many variants. 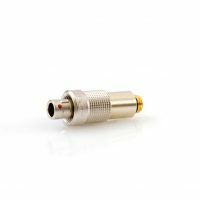 It comes in either black or white, with either an XLR or a MicroDot termination and in five lengths ranging from *16 cm (6 in) to 122 cm (48 in). 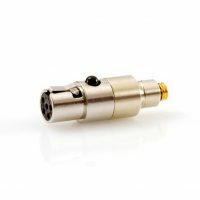 * Please add 4cm (1.6 in) to the 16cm, 28cm, 43cm variations when choosing the XLR version. 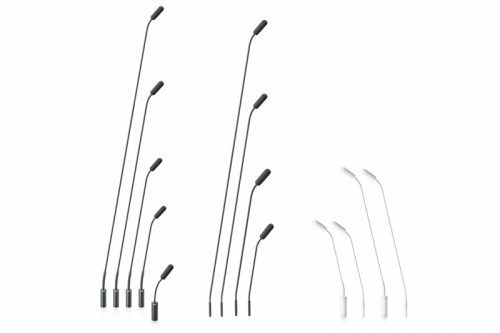 Example: the 28cm gooseneck with a hardwired XLR is actually 32cm.